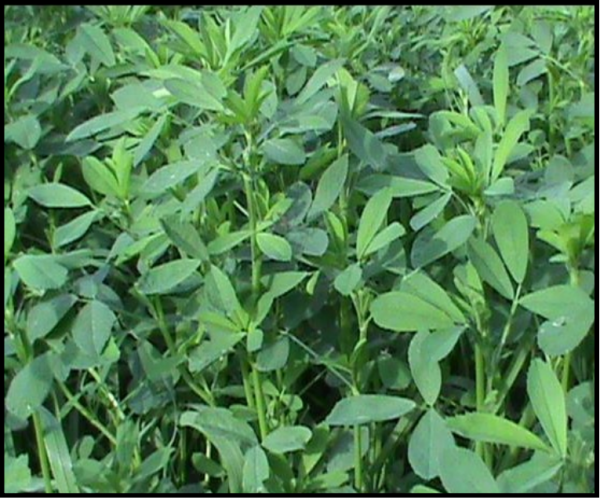 FSM Brand 535-HY alfalfa breaks dormancy early and regrows rapidly for maximum tonnage of dairy quality forage. Bred to overcome many common diseases and pests, 535-HY is strongly persistent. 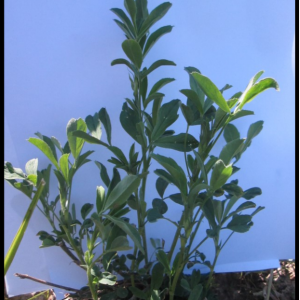 FSM Brand 535-HY alfalfa offers excellent cutting recovery, outperforming other varieties in both quality and quantity! 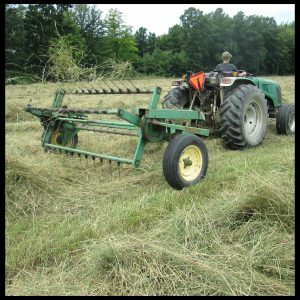 For best results, drill inoculated seed ¼ to ½ inch deep into a firm seed bed. Untreated seed should be inoculated prior to planting with Myco-Seed Treat Rhizobium to encourage nodulation, seedling health and vigor. Applying an Agri-Energy Alfalfa Fertility Program can enhance nutrient uptake and mineral availability. 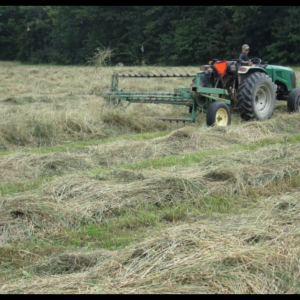 The digestible energy of the forage can also be increased by including up to 50% of a high quality Barenbrug grass into the seeding. 535-HY alfalfa offers a broad disease resistance package, including resistance to many common pests. Developed for superior winter hardiness, 535-HY breaks dormancy early and continues to produce well on aggressive 28-30 day cutting schedule. Cuttings to be made after September 1st should be delayed until after a killing frost. Untreated FSM Brand 535-HY is available, however, always confirm acceptability for organic production with your certifying organization. FSM Brand 535-HY will benefit from Myco-Seed Treat inoculation, with proper rhizobium added to untreated seed, before planting at a rate of 4oz per 50# of seed.